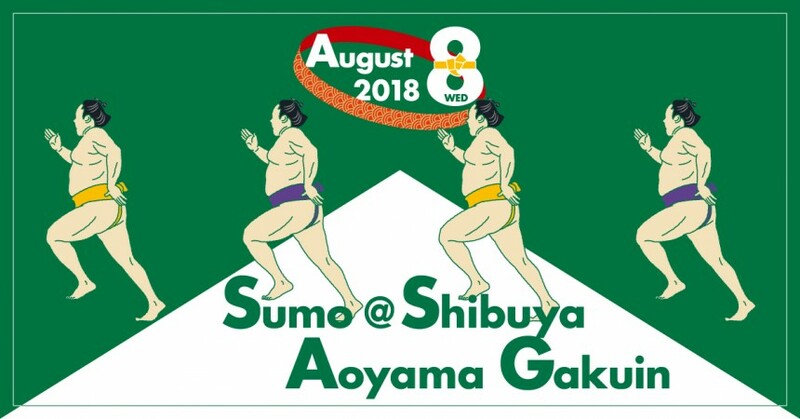 Aoyama Gakuin will be holding its second sumo tournament on August 8th at the Aoyama Gakuin Memorial Hall, Shibuya. General tickets are available via PlayGuide, Lawson, e+ or Ticket Pia (チケットぴあ). Prices range from ¥6,000 – ¥14,500 depending on seating. Hosted by Aoyama Gakuin’s subsidiary IVYCS Co., Ltd., they hope to inspire bring people together in the name of culture, art, and sport. Even if you have never seen a sumo match or are not familiar with the sport, they encourage anyone to come by and celebrate some of Japan’s finest wrestlers!